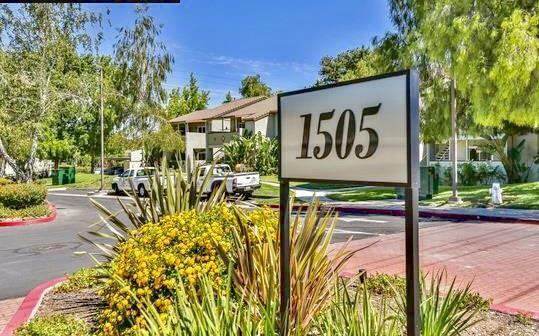 Here is a rare opportunity to secure a BMR ( Below Market Rate) condominium in the beautiful City of Concord. Eligible purchaser must meet qualification requirements set forth by the City of Concord. This unit is move in ready includes the following upgrades: freshly painted interior, brand new carpet, new linoleum in kitchen and bathroom, new bathroom vanity, new toilet, new microwave, new ceiling fan, and new kitchen countertops. Other amenities include a walk out balcony, in unit laundry room, and access to community pool/spa/gym. Also conveniently located across the street from a shopping center and not far from Bart station.